Ants in the UK are not dangerous but can still cause inconvenience while they search your property for food leftovers. 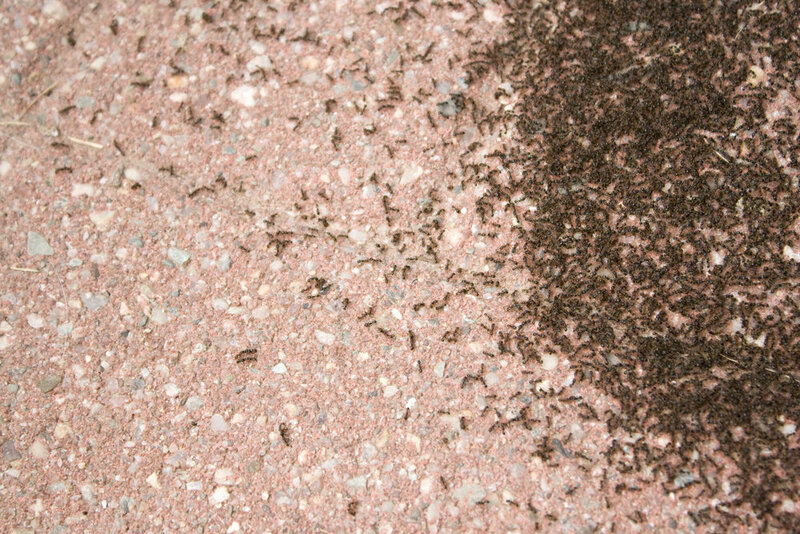 To save you from this tiny invasion we perform professional ant control in Warwickshire. Before the actual treatment we identify the ant species and choose the right type of insecticides and baits for the situation. · The ant pest control is carried out by an experienced and certified ant exterminator. · You can take advantage of our same-day and emergency treatments. We work Monday to Saturday, including evenings. · We can arrive with a non-branded van so your neighbours won’t know that you have a pest problem. · The services we provide comply with the COSHH (Control of Substance Hazardous to Health) regulations. · Combine ant control with other services like bed bugs treatment and get great discounts. · We provide 9am – 5pm customer support, so you can call us to request additional information or book treatment from us. · Ant treatments usually require 1 visit. During this session, the technician will inspect the property thoroughly in order to determine the severity of the ant infestation and thus apply the most relevant removal method. 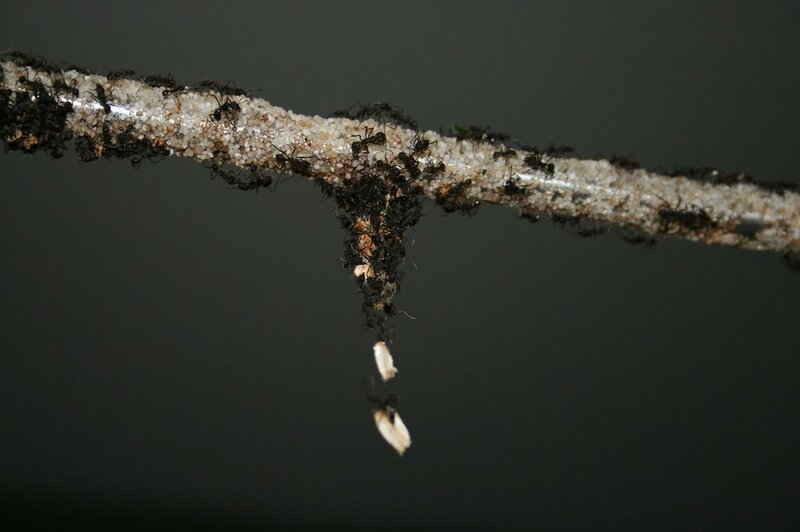 · After the ant identification is finished, Keye Pest Control spraying and applying a special gel in the affected areas. Ants passing through these spots will carry the gel to the nest where it will eliminate the whole colony. · The applied substance should work for 5 days. This means you shouldn’t vacuum clean or wipe the treated areas for 5-day period. Additionally, the ant controller will tell you how to prevent future re-infestations. Request a sanitation for your home after the ant control treatment at preferential rates. 5 days are required for the insecticides to settle down. Once this happens, a team of sanitation experts can carefully remove any traces of ants that disrupt the hygiene of your home. We’ve got the means and know-how for a successful pest control and removal of mice and other troublesome rodents, such as rats and squirrels throughout Warwickshire, Water Orton and Coleshill.